"Incredible balance and production values save this colossal RTS from feeling stale and dated, but is Starcraft 2 worth the 12 year wait?" 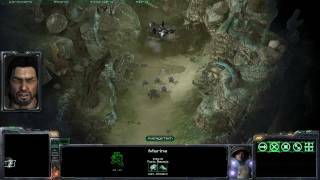 StarCraft 2: Wings of Liberty is ranked #104 out of 1436 total reviewed games. It is ranked #16 out of 118 games reviewed in 2010.